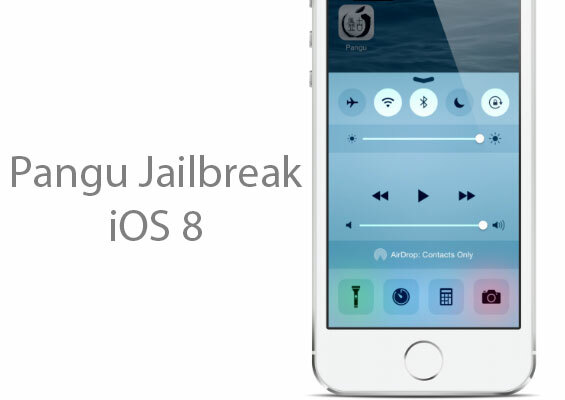 It’s been over a month since iOS 8 was released to the public, but still the iOS 8 jailbreak is nowhere to be found and with the Apple iOS 8.1 released this week, the iOS 8 jailbreak is looking less and less likely. One thing to note however is how fast Apple released iOS 8.1 this year as last year we waited over 6 months for the iOS 7.1 release. It’s possible this rushed update meas there are vulnerabilities in iOS 8.1 that allow jailbreak teams like Pangu and Evasi0n to exploit or it could mean the absolute opposite and we will have to wait longer for the iOS 8 jailbreak. However looking at comments from the reddit jailbreak page it seems the iOS 8 jailbreak may be sooner than expected. There seems to be exploits rumored to be left in iOS 8.1 which the developers will take advantage off however the developers will again suggest jailbreak fans to not update Apple’s official iOS until they release the 8.2 version, which is rumored to happen sometime in April 2015. In other words, it seems that the iOS jailbreak fans may get their Christmas present earlier than expected, as one of the two teams will finally release iOS 8 Jailbreak. Until now, the team Evad3rs didn’t say any word about their iOS 8 Jailbreak and the last message from MuscleNerd member was telling jailbreak fans to stay away from iOS 8.1 update if they plan on installing the upcoming Evasi0n8. Even if we don’t have a release date of the Evasi0n8 yet, they made themselves clear that they are working on iOS 8 Jailbreak. My personal guess based on all the rumours and hearsay so far is Mid Dec 2014. When do you think the iOS 8 jailbreak will be released?